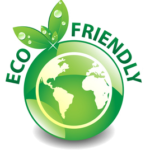 Our #1 goal is to provide an eco-friendly, safe, carpet cleaning that will leave your carpets, area rugs fresh, clean and healthy. 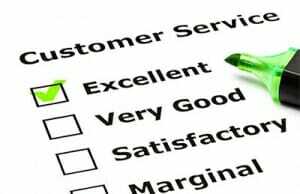 Equally important is our commitment to an exceptional customer experience. On Time Service. Don’t you just hate it when home service technicians don’t show up when they are supposed to? We do to and that’s why when you schedule with us you can count on our Hygea Carpet Cleaning technicians arriving on time. In addition, we’ll send you a courtesy reminder by text and give you a call as we’re in route to let you know we’re headed your way. Professional, knowledgeable and courteous technicians. Professional, knowledgeable and courteous technicians. 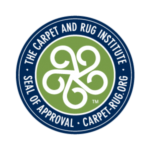 Our carpet cleaning technicians are certified, insured, well trained and committed to providing an exceptional customer experience. 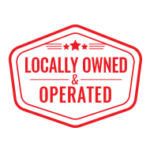 We are really good at what we do and we think you’ll be impressed. Long-lasting Deeply and Thoroughly Cleaned Carpets. We know the reason you hired us is because you want your carpets to be cleaned – really cleaned. Our goal is to impress and amaze you with how clean and fresh we can get your carpet looking. We can’t put the new back in but what we can do is the next best thing. Safe, Natural, Non-Toxic Cleaning Products. 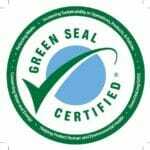 The cleaning products we use meet green certification standards, contain no harsh chemicals, surfactants or other bad unspeakable stuff, and are absolutely safe for people and pets. Detail Oriented Service. We take the time and care needed to thoroughly clean every square inch of your carpet. It’s about taking the time and care to do the job right and thanks to our wives and mothers, this is something we’ve become really good at. Moving and Replacement of Furniture. Based on your needs, we will move most furniture and put it back in place before we leave. Unfortunately we can’t move book cases and grand pianos but sofas, love seats, side chairs and other light movable furniture is no problem. No Add-Ons, Upsells, Extra Charges or Surprises. Our service always includes vacuuming, pre-spotting and all the extras we can do to get your carpet looking it’s very best. 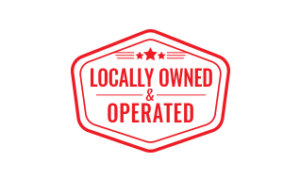 We typically have some great specials and we’ll always apply the one that fits the size of your job – whether you mention it or not. A Guarantee You Can Count On. 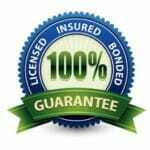 Our guarantee is very simple and provides the protection you deserve. There is nothing worse than paying for a service and not being happy or thrilled with the results. That’s why if for any reason you need us back, a phone call is all it takes. Our 30 Day Clean Carpet Guarantee assures you that we’ll return anytime you need us for the next 30 days. for a re-clean, spot clean or whatever it takes to make you happy.